These fun sized soaps are purrfect for any cat lover or dog lover. These fun sized novelty soaps are purrfect for any dog & cat lover. 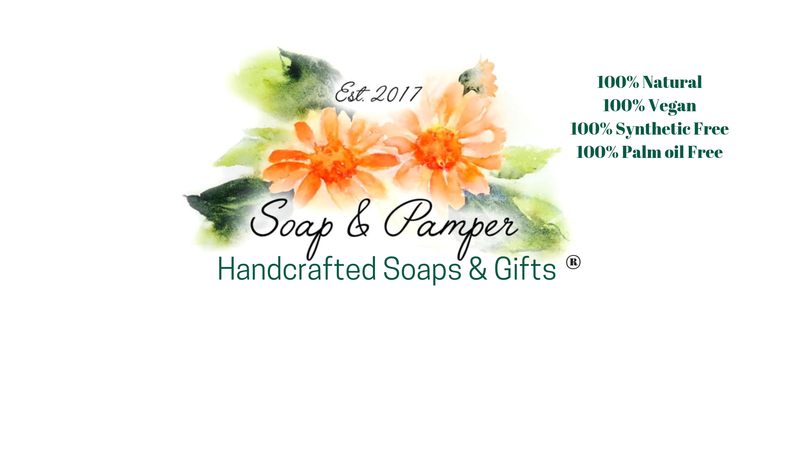 The paw prints are made with the same recipe as my full bar soap therefore only natural ingredients are used. In addition they are vegan friendly and free from any synthetics. The scents and colours of the paws vary with availability. If you have a specific scent or colour in mind message me and I will see what I can do! Novelty Soap – Paw Print. Soap For Dog & Cat Lovers can be purchased singly or in a set of 3. If you would like these as a wedding favour or for party gifts message me with your thoughts/requirements. A large custom is likely to take up to 8 weeks as they will be made for you. However, I might have what you want in stock so message me and see! You might also like the insects and dinosaurs!! No order is too big! !